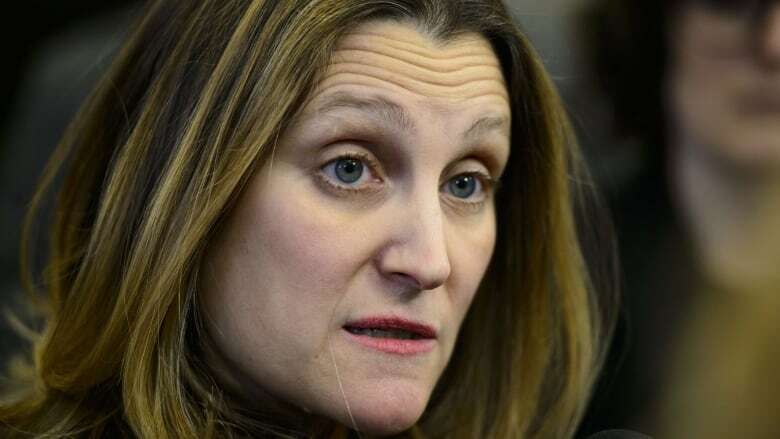 Chrystia Freeland left a meeting with United States Trade Representative Robert Lighthizer Monday sounding like a minister in no hurry to ratify the revised North American trade deal, so long as steel and aluminum tariffs continue to apply to Canada–U.S. trade. During the NAFTA talks, Trump boasted about his administration's use of "section 232" [of the Trade Expansion Act] tariffs as leverage to get a better deal. The taxing power was meant originally to protect American industries from national security threats, but Trump's office has interpreted that broadly to include imports that compete with a domestic industry it considers essential. Freeland said the continued existence of the tariffs makes "even less sense now" that NAFTA has been renegotiated. 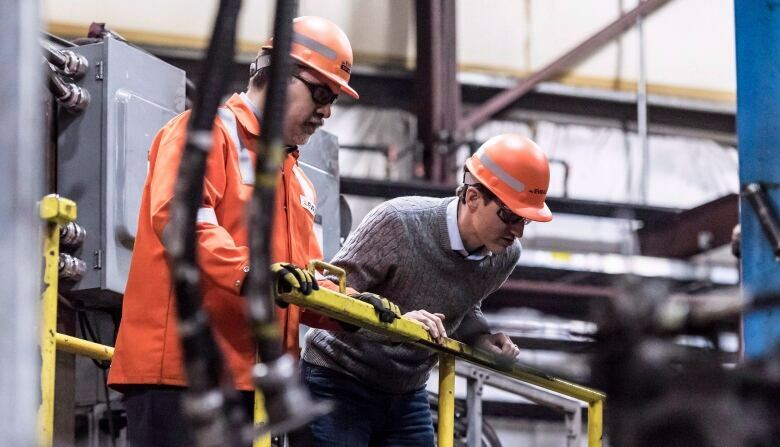 "I have heard from a lot of Canadians that they would be really troubled by Canada moving forward while these tariffs are still in place," she said. The talks Monday included a discussion of NAFTA's ratification processes in all three countries, she said. 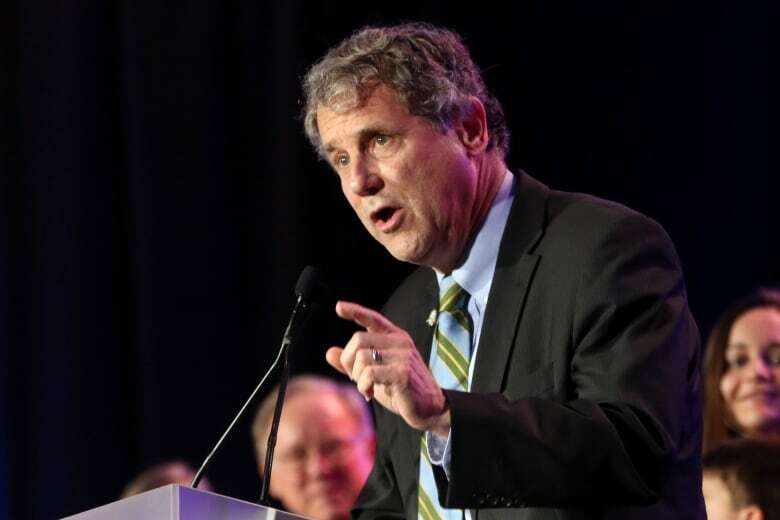 The plaintiff in that case, the American Institute for International Steel — an industry umbrella group sharply critical of Trump's trade tactics — immediately announced plans to appeal the decision to the Supreme Court. It said it was heartened by the fact that the court recognized that the section 232 tariffs "seem to invite the President to regulate commerce by way of means reserved for Congress."